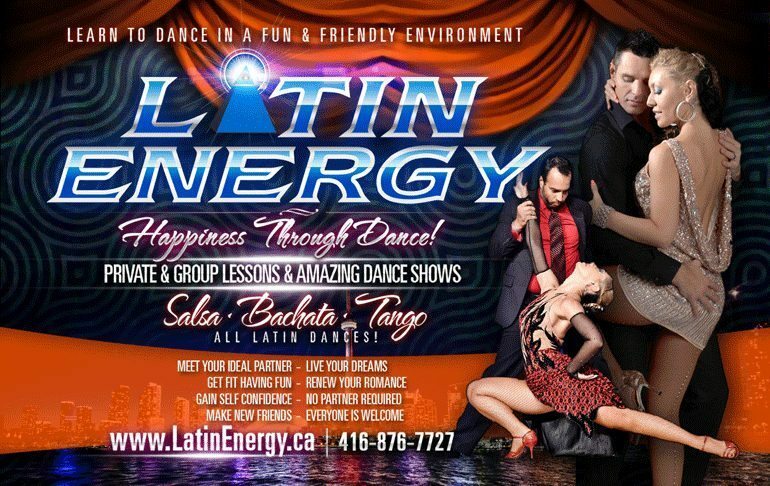 We offer a specialty of Salsa and Bachata workshops by Latin Energy’s instructors as well as local and international guest instructors. Please visit our schedule page or join our mailing list to ensure you receive notice about our special workshops. 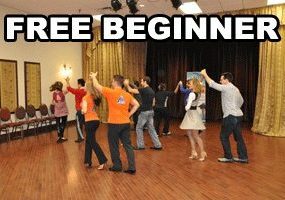 Special Latin Dance Workshop Is back by demand!!! 7-8:30pm Ladies styling boot camp! Tips on how to feel confident when you dance. Tips on why, how and when to style so you don’t miss a beat! 7-8:30pm Men Styling and Shines! 8:30-10pm Impressive SPINS & Dips! Spice up your dancing with some fancy spins and safe dips! Learn how to spin so you don’t get dizzy and loose your balance! Wow your partner with “leadable” tricks!